Optimum utilization of the available resource is a key goal in all organizations. The main objective is to ensure each and every available resource is channeled towards adding value to the set processes in order to improve the productivity of the organization. Lean manufacturing is geared towards this and its basic tenets include the need to carry out perpetual improvements and adjustments to eliminate any wastage in resources. The rule of thumb in this is that all energies within an organization should be geared towards value addition and any effort that creates wastage should be eliminated. 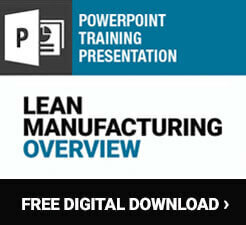 Lean manufacturing techniques are founded on the need to create a successful organization. To achieve this there is a need to identify the value brought forth by any activity that is indulged in. value in this sense can be quantified by the amount of compensation the customer is going to pay for a service. There is also the need to eliminate any negative energy or activities that adds no value to the organization; this is essential so as to maintain the desired value stream. To ensure flow of the value stream, all activities that bring stoppage to the process should be eliminated. The principle of pull is also fundamental as it sustains the flow and streamlines the processes from the foundations up to the time the service or product is utilized by the customer. Perfection comes in when all things are done in the right way from the onset up to the end. 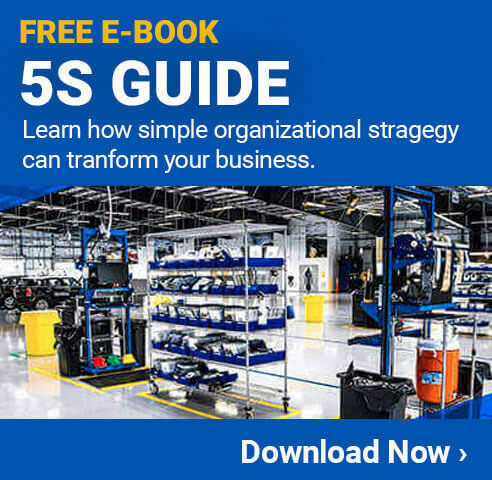 Lean manufacturing techniques rely on a number of imperatives for them to bring the transformative change needed in an organization. One of the most important thrust is the leadership. There should be a strong leadership that is able to communicate with the staff on the vision of the organizations and spearhead the implementation of lean manufacturing strategies. The leadership should set the standards to be followed and train the staff on change management. The leadership should be able to carry out constant training to the workforce to ensure their thoughts and energies are directed towards attaining efficiency. There is a need for developing team-work culture. To experience the required pull and synergy, all the employees should work towards achieving a common goal. They should be part of the drive and should exercise accountability and responsibility. A strong communication system should also be developed. This is a system that will be able to identify flaws right from the initial stages of design and provide solutions on the spot. Such a system should encourage the resolution of issues with the utilization of the fewest resources possible. Sharing of knowledge amongst the staff should be encouraged and there should also be a room for both formal and informal communication as long as they are geared towards creating efficiency and productivity. There is also a need for continuous improvement of the created designs. The designs should be made right at the first instance; if there are flaws identified in the following designs they will be continuously improved. Such a system will ensure the elimination of any non-value adding activities and ensure all effort is geared towards improving the design.